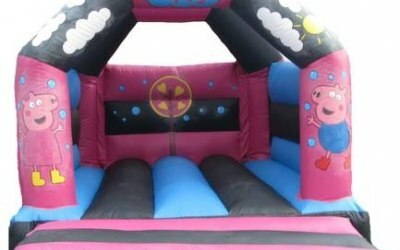 Children's themed bouncy castles, adult inflatables, sumo suits and toddlers inflatables. A member of the BIHA. 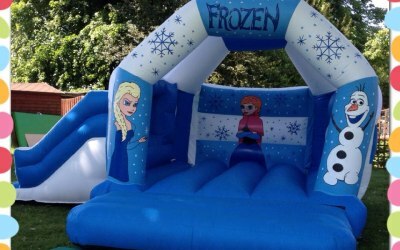 Premier Parties is a family run business with children of our own, so realise the vital importance of safety, reliability and punctuality. 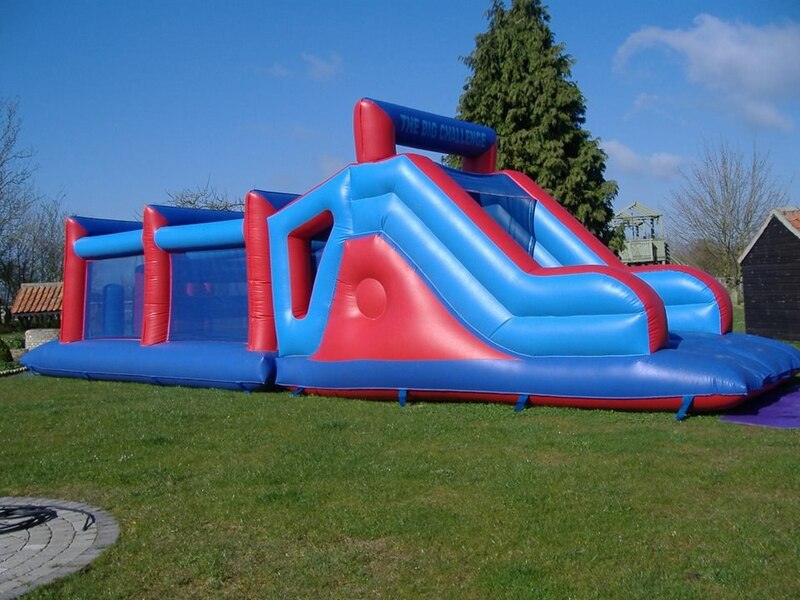 We have full public liability insurance and are members of the BIHA (British Inflatable Hirers Alliance). 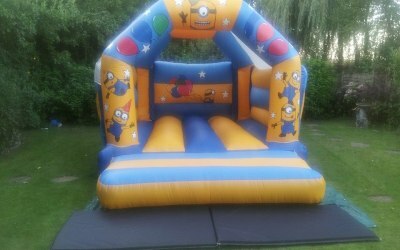 We are committed to providing a reliable and friendly service to our customers, together with clean and safe equipment. 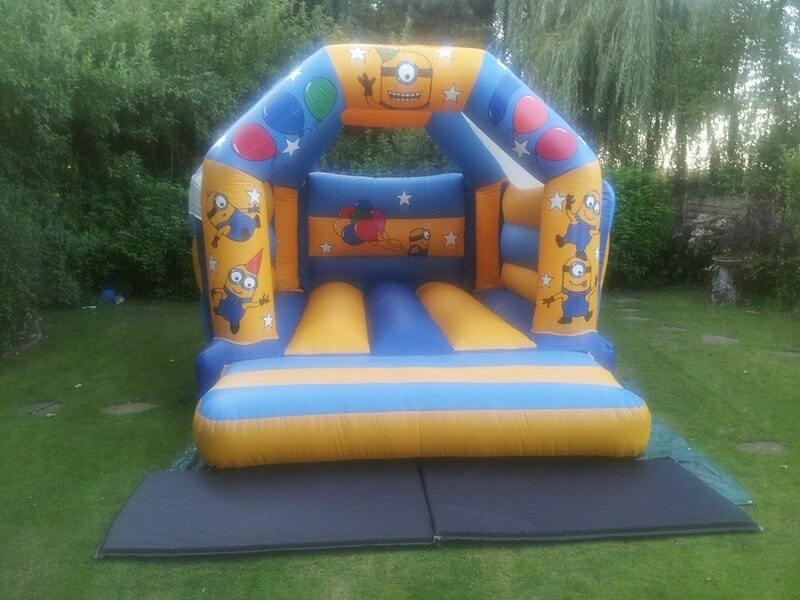 All our inflatables are supplied by a leading UK manufacturer who only use British quality materials and are built to the highest of standards. 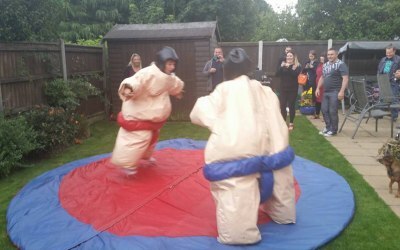 Premier Parties deliver free of charge to the Dereham area, for other areas we offer a low cost delivery option. 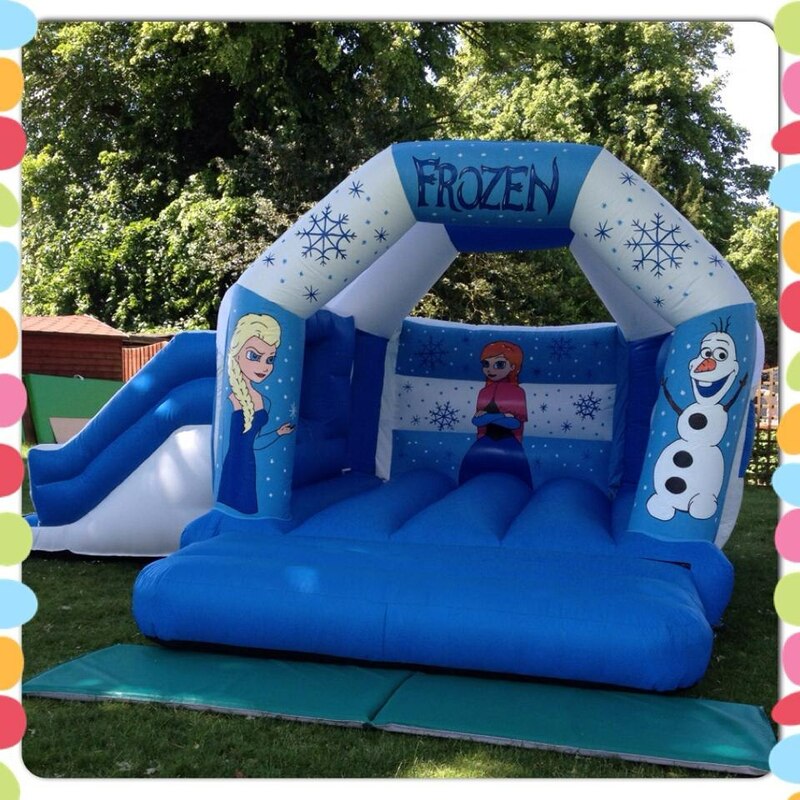 We do not ask for a deposit and offer a wet weather cancellation guarantee. 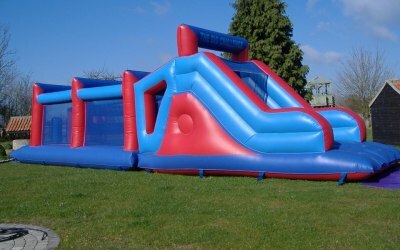 Our inflatables and all other equipment are available for both indoor and outdoor hire. 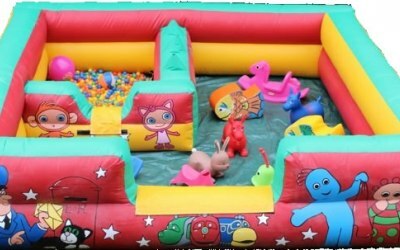 We supply to private parties, weddings, school fetes or anything else you care to think of or imagine. 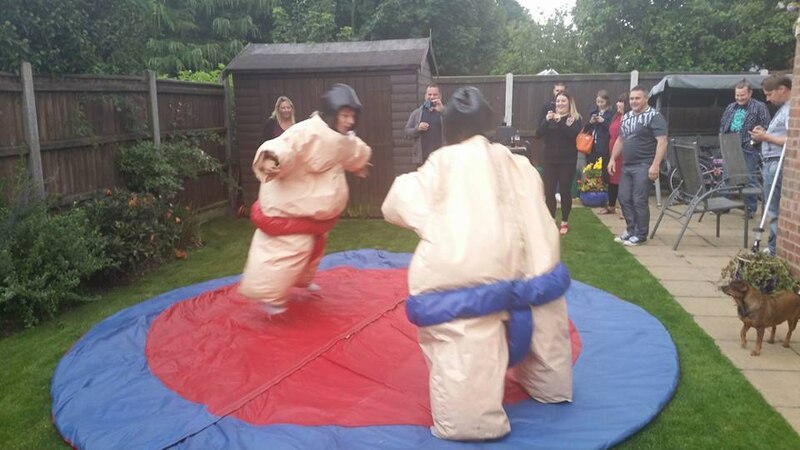 We welcome all enquiries. 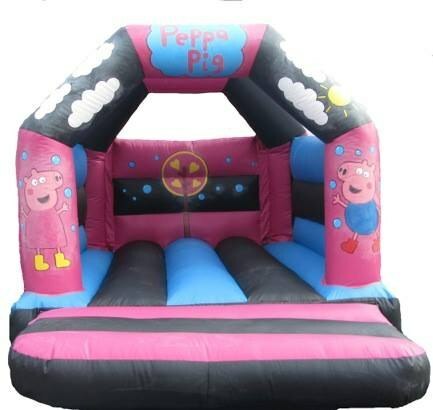 Get quotes from Premier Parties and others within hours.